I would love to try the Vanilla Almond granola. Definitely it would be Vanilla Almond! 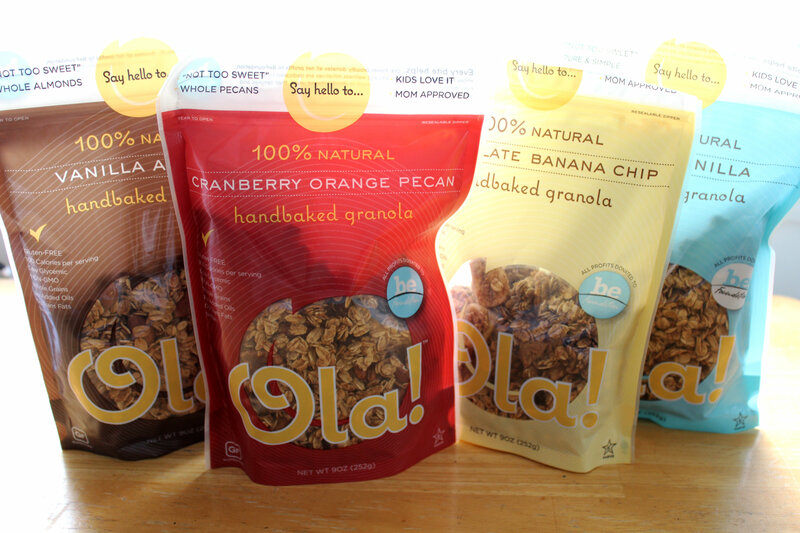 So glad to find a new granola brand! cranberry orange pecan sounds tasty! I love the banana chocolate chip already but I haven’t tried any of the others. I have granola on my yogurt practically every night before bed so this would be amazing And I got so excited from instagram I had to enter!! 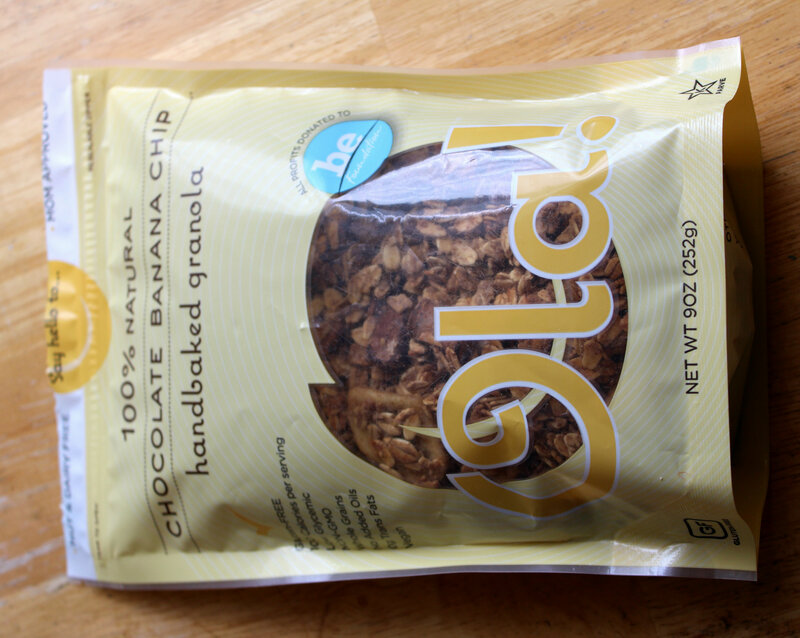 The chocolate banana is pure granola heaven! All of the flavors sound delicious but the one I am most interested in trying is the Cranberry Orange Pecan. chocolate chip banana sounds delicious! The cranberry orange peel flavor looks delish! 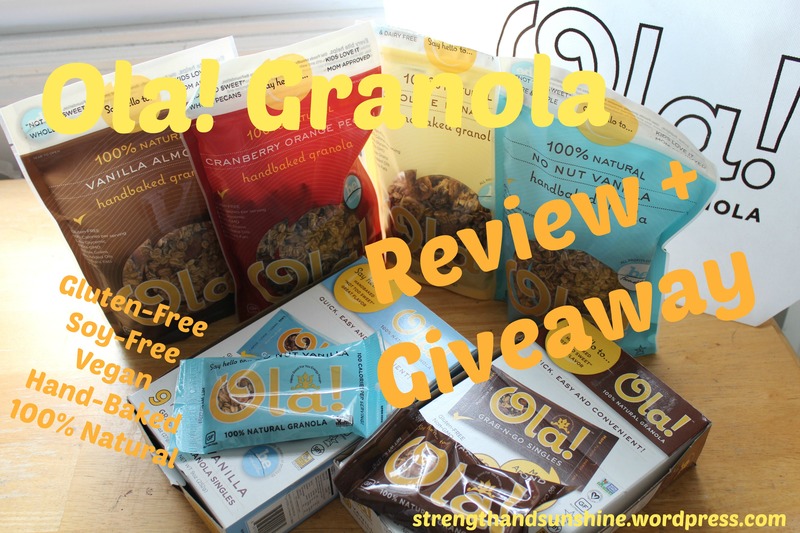 I love granola and would love to try a truly healthy brand…love the name too! The cranberry orange pecan sounds yummy. Love your blog. I’d love to open a gourmet coffee shop! Hmmm my business would probably be special education related! That’s what I know most about! Maybe swimming, too! I’ve tried the no nut but would love to try the chocolate!! Loved the other one! I would love to try the chocolate banana one! I would make pancakes and oatmeal!! I love to sell seasoning packet mixes for Indian food and also fudge. Quite the combination there. I’d probably open a cafe and sell brownies. Banana chocolate chip sounds great! 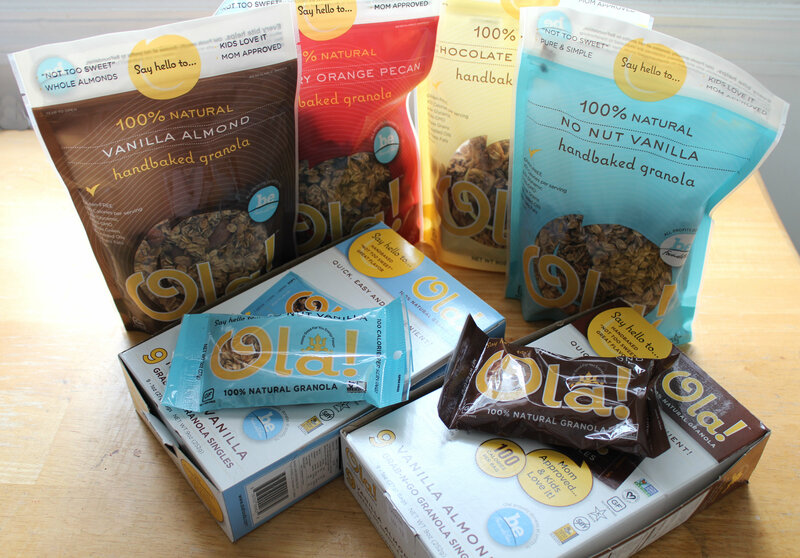 I want them all, but if I had to choose just one, the chocolate banana chip would be it! I’d like to open my open pizza restaurant if I could! The No Nut Vanilla gets my top vote! If I could start my own business, I’d make healthy date and nut bars as they are my favorite snack! The Vanilla Almond sounds scrumptious! If I started my own food business I would offer plenty of vegan dessert options! I’m such a dessert-aholic! the chocolate banana chip flavor sounds amazing! 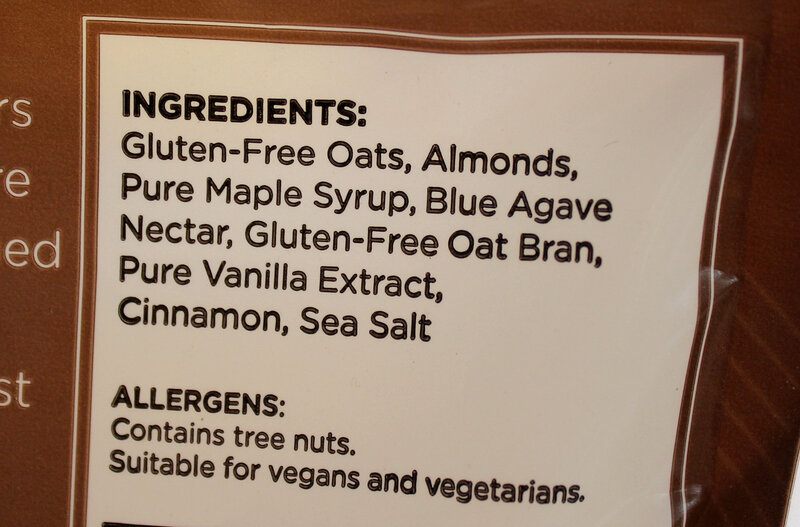 I have never heard of this company but I would love to give their “No Nut granola”, it looks delicious! You had me at Gluten Free! I love granola. I would love to try Vanilla Almond! They all sound amazing! Chocolate banana chip though! 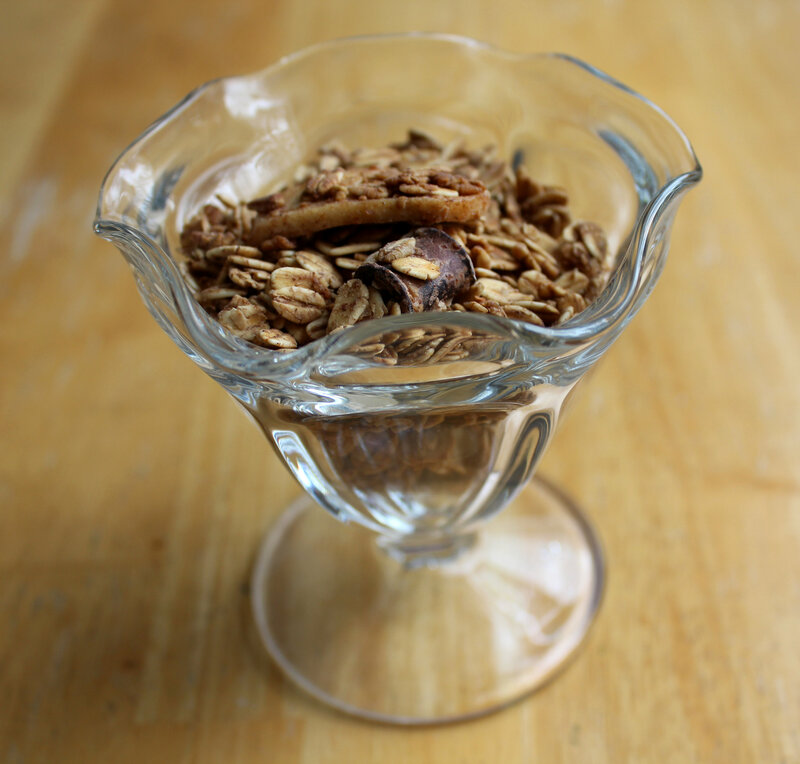 I am the biggest cereal/granola fan, so I could eat it every single day for breakfast and be happy! 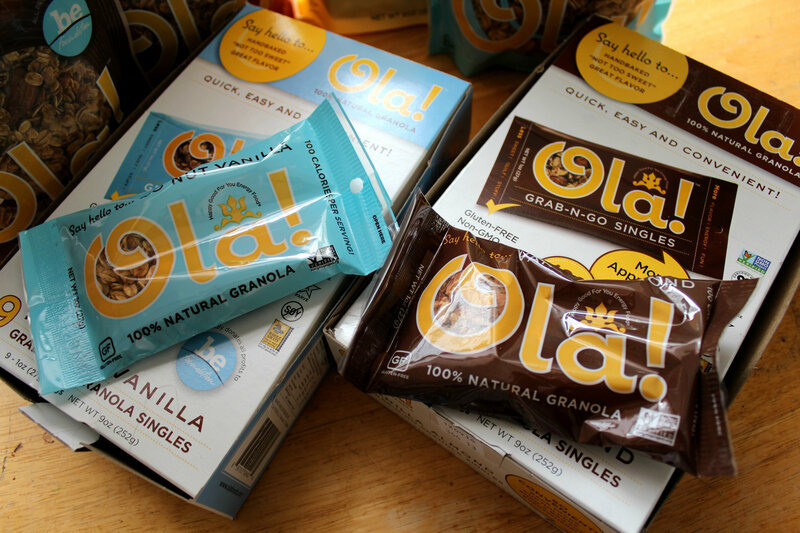 I also LOVE genuine, honest, sustainable companies, and Ola seems like they are the perfect ambassador for that! I really hope I can find them in stores, as I would LOVE to try them!!! They would be a great sweet treat during this phase in my training cycle too! chocolate banana chip! andddd a cupcake business! I’d love to try banana chocolate chip. The banana chocolate chip sounds so good!! My business? 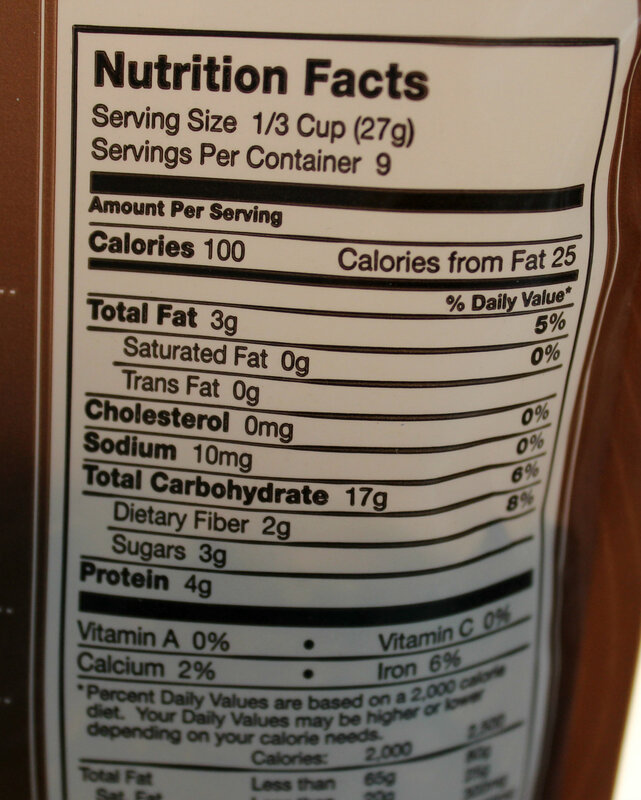 I would make a variety of all natural gluten free products. It’s a toss up between chocolate banana chip and cranberry orange. Yum! 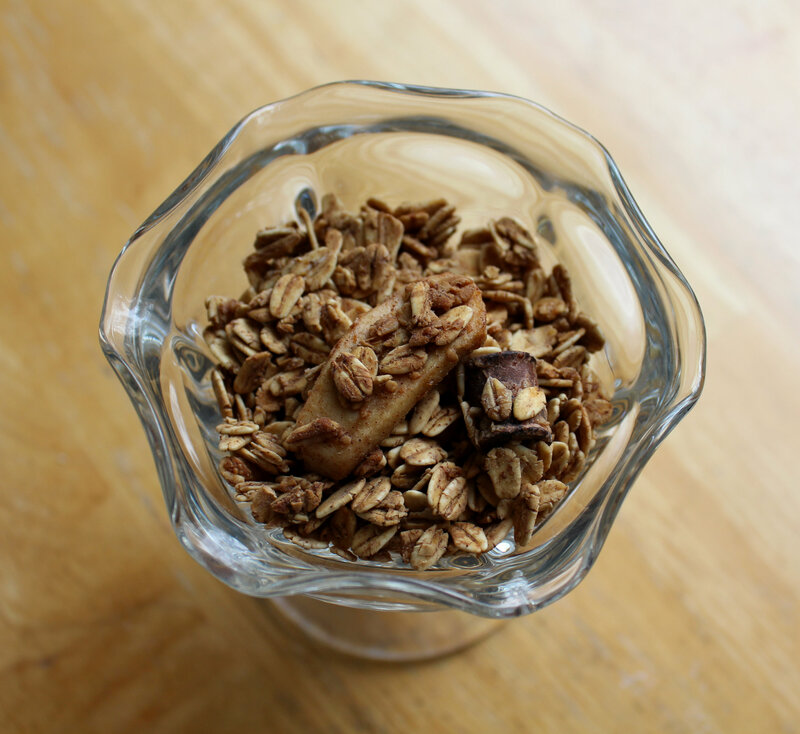 I love granola and a gluten free option is a must try!